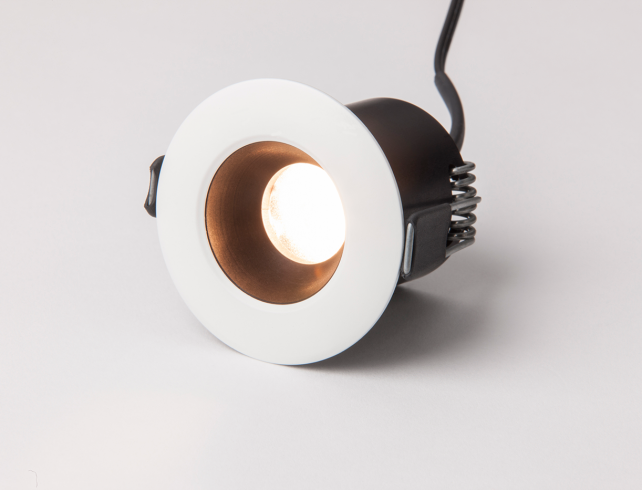 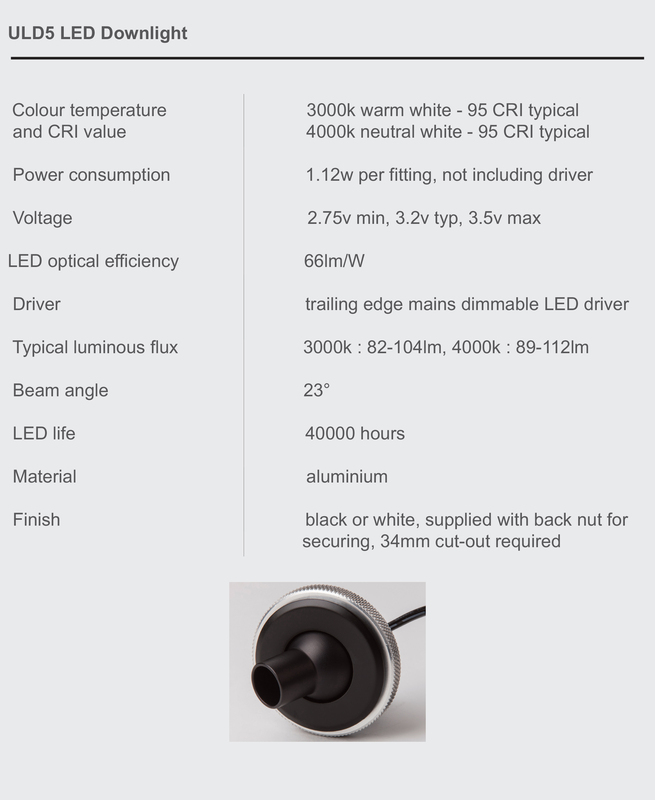 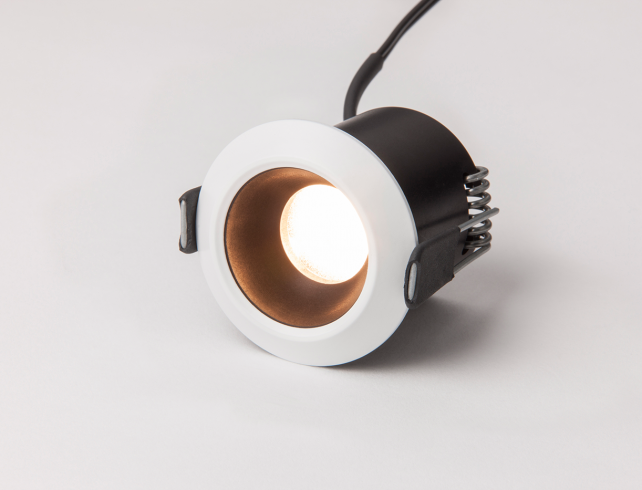 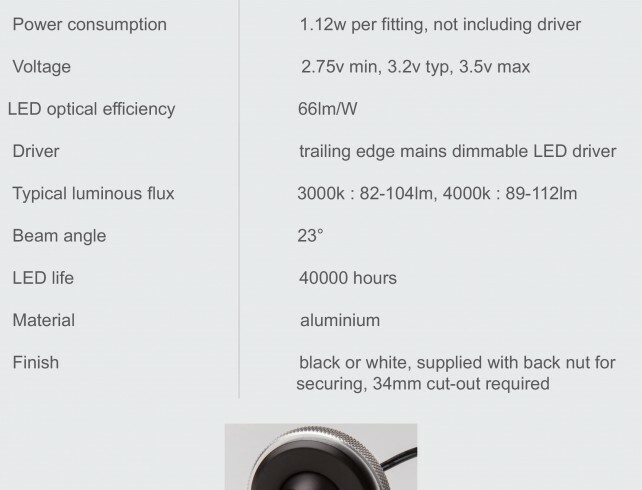 Supplied with a warm white or neutral white LED light and a CRI of > 95 that ensures colours are shown in their true light, the ULD5 is particularly useful for illuminating static objects within display cabinets and shelving due to its adjustable nature. 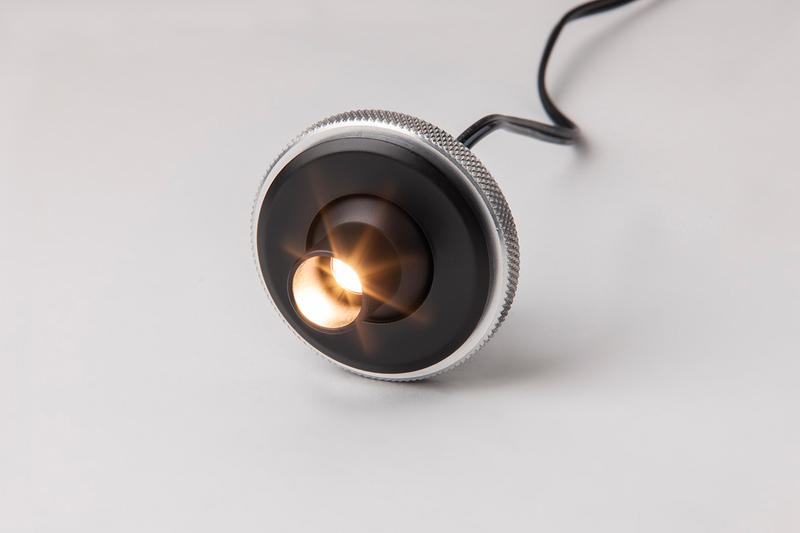 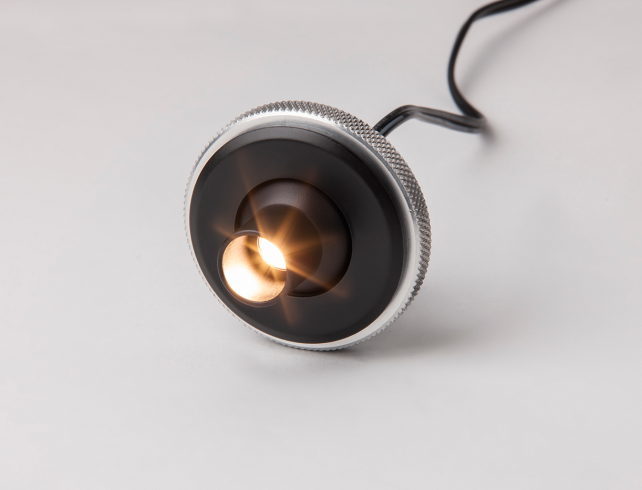 Integral to the front of the fitting is a slim snoot that can tilt up to 35°, allowing you to focus a concentrated beam of light in almost any direction required, whilst reducing glare from the LED. 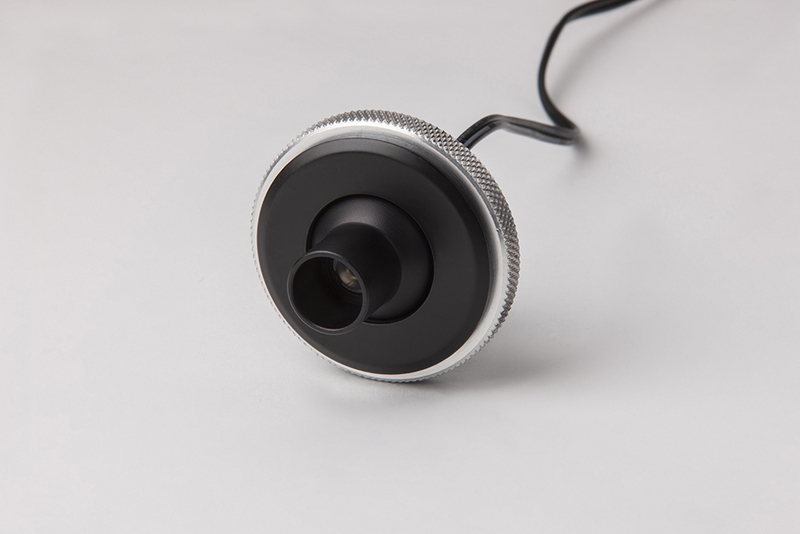 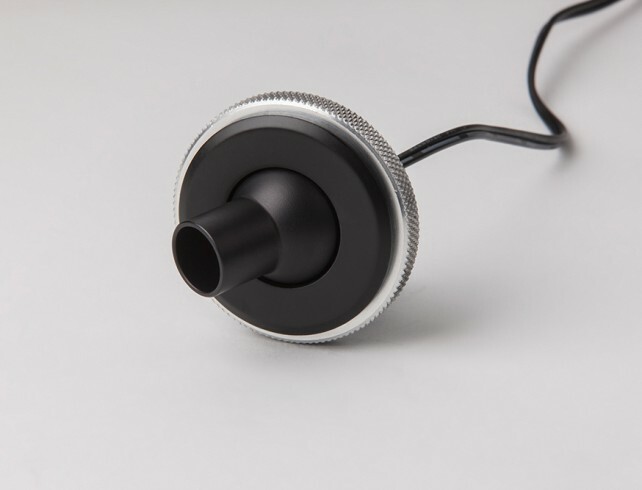 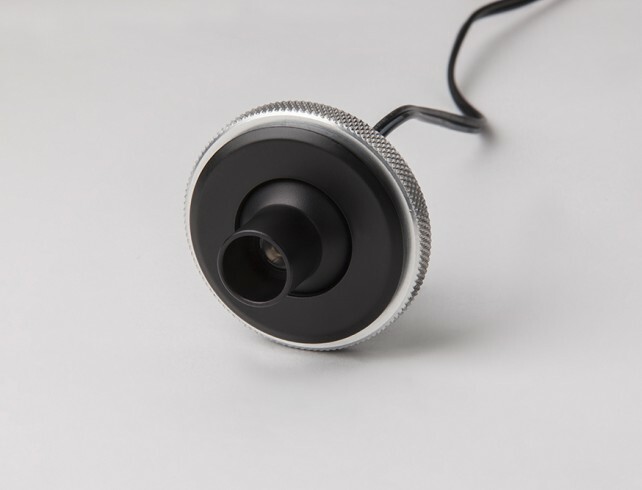 In addition to being installed in ceilings, the aluminium fitting is also suitable for mounting in the base of display cabinets and projecting light upwards. 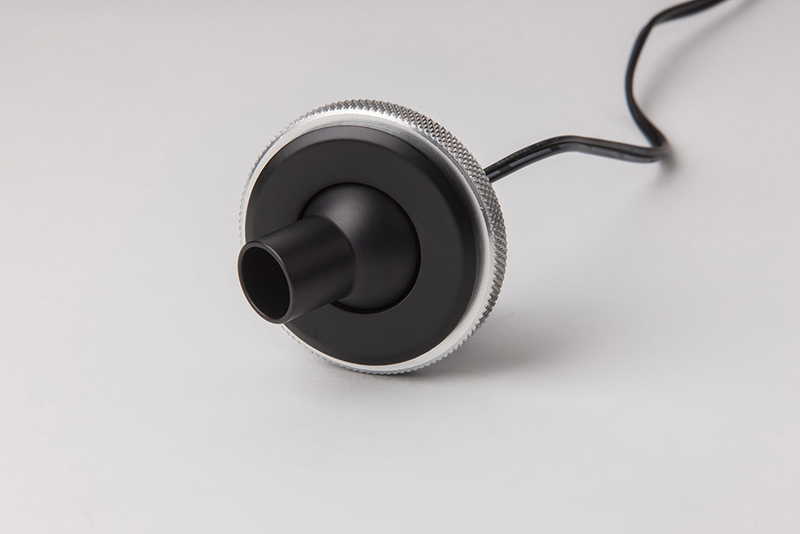 It is supplied with a back nut to allow for secure installation in a recess and is available in a black or white finish.